Vital Safety Services offer COMPLETE fire alarm and life safety services for commercial, residential, and industrial buildings. In today's economy having an experienced fire and life safety expert represent your best interest will make a significant difference to your bottom line. Vital Safety Services are fully insured and has a proven record of success providing professional services at reasonable rates to developers, architects, large and small business owners, engineers, and contractors. Click here to see what our customers have to say about us! Vital Safety Services ensure quoting, service, invoicing and certification are provided in a timely and cost-effective manner. 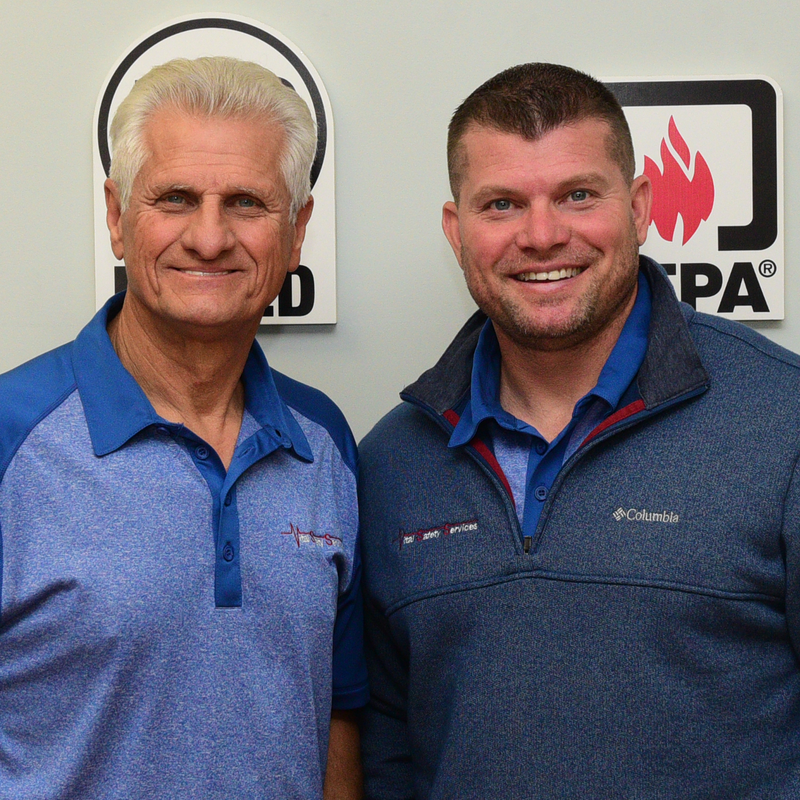 Our success stems from a highly skilled, experienced staff of fire and life safety professionals who know the in's and out's of fire code enforcement. Whether its anything from your Annual/Monthly Inspections, Deficiencies, Repairs, Monitoring, Back Flow or Range Hood Testing , CCTV, Entry Sytems or Card Readers, Vital Safety Services provides the level of experience and fire department "know how" to get the results you need.